You can't avoid conducting performance reviews and employee evaluations, but there is certainly room for improvement. As a manager, you probably don’t like giving them and it’s no surprise that only 55% of respondents in a recent study stated that these performance processes had a positive impact on the organizations. So, what can you do? 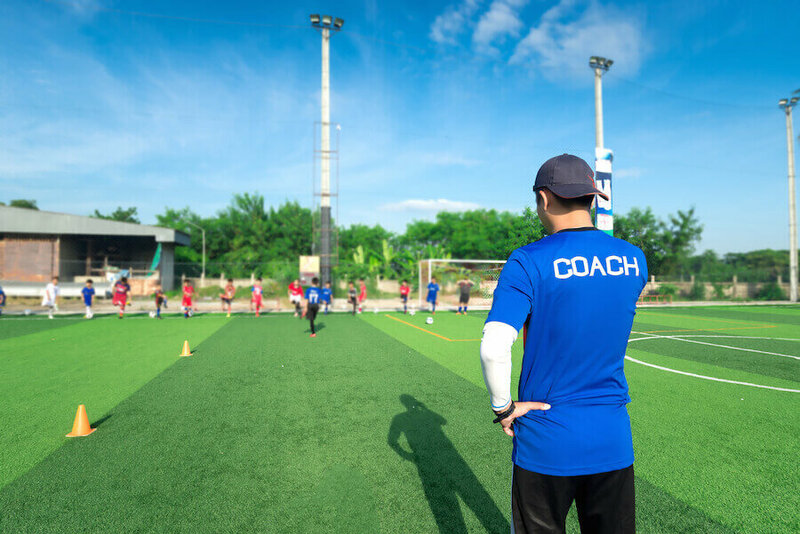 Below are 15, that’s right, count ’em, 15 performance evaluation ideas that are sure to enhance your processes like never before. Not to mention, as time goes on, we’ll continue to add to list in order to give you the best advice possible when it comes to providing that much-needed feedback. Take a look!